So it has been a LONG time since I posted anything. We have moved from our house in Laurel. For two wonderful months we lived out in the country and I couldn’t have been happier. But then our landlord had a family emergency and we were asked to vacate our lease so a farmhand could move in. They seem like really nice people and we found a really great old house in Billings. It’s in the historic district which makes me happy. I have always loved old architecture. I just look at these old buildings and have to smile when I think of how amazing the architects and builders were. I wish I could see the old blueprints. I probably should have pursued architecture as a vocation. Maybe I can take architecture classes online after I graduate in the fall. 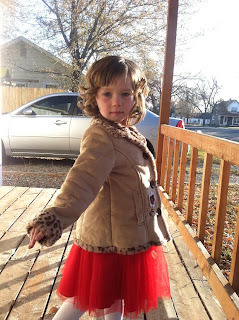 Nora is turning 5 this year. I can hardly believe it. It seems like not too long ago she was born and we have had so many wonderful times. I love her so much. Sometimes I feel a bit morbid because I have this underlying fear that we are going to lose her somehow. I wonder if all parents worry about losing their children to some horrible accident or stranger. Maybe it is the fact that she is growing more and more independent. She is going to be attending a new summer program this year that does all sorts of fun activities- like swimming. I am terrified of having someone else watching her during swimming lessons. However, I have come to understand that to some degree I am what is being termed a “helicopter mom” I want to hover over her and keep all danger away. To some degree I guess this is good but I also want her to feel safe to play and explore. 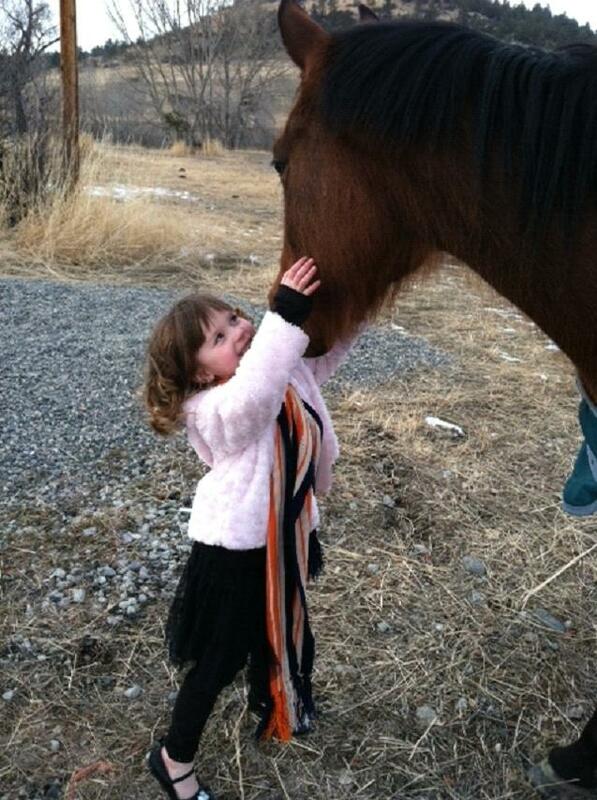 This is Nora just a month ago loving on her horse. J I love my girls! Anyway I hope to keep myself accountable here for my weight loss. Doug and I are having a competition to see who can lose the most by December. ;) Think I can win?